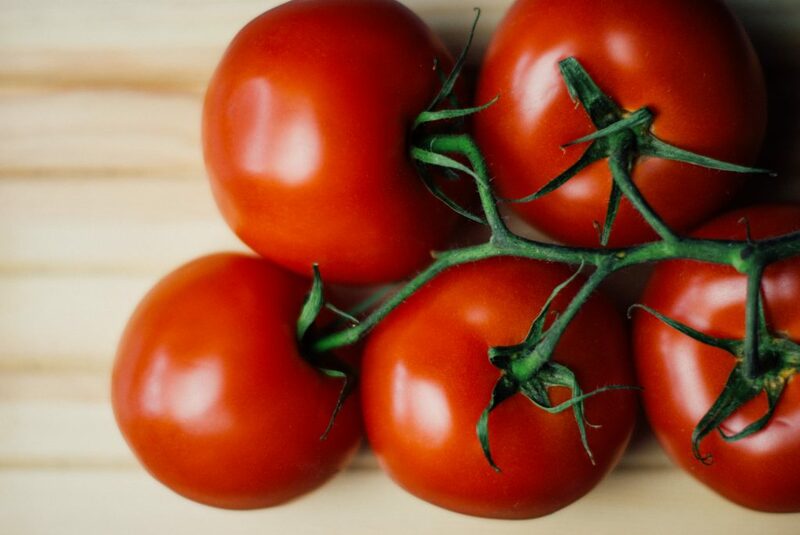 On March 21, the Florida Tomato Exchange appeared in front of the U.S. Trade Commission to argue why a pact known as the Tomato Suspension Agreement should be terminated. The pact was put in place to help Florida’s and Mexico’s tomato industries coincide peacefully. It’s no secret that Florida growers have struggled due to heavy competition from Mexico, and the Florida tomato industry has been one of the most impacted crop sectors. Under this agreement, anti-dumping investigations by the Commerce Department are stopped, as long as both countries agree to pay a minimum price for imports. 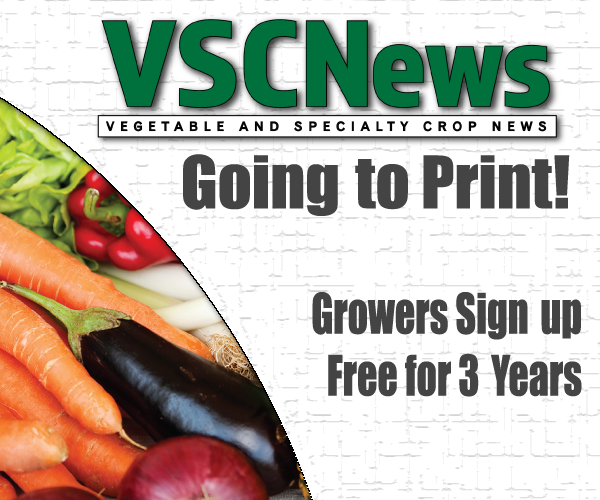 However, an agreement on that price could not be made, which prompted the Florida Tomato Exchange to make its case beginning back in November. On Feb. 1, Sen. Marco Rubio (R-FL) and Congressman Ted Yoho (R-FL) stepped in to show their support by sending a letter to Commerce Secretary Wilbur Ross saying they supported the request for termination. The bipartisan letter was signed by 48 members of Congress from across the United States. As of right now, the Commerce Department has agreed to terminate the pact effective on May 7. However, a new agreement could be made before then, which is why the Florida Tomato Exchange continues to plead its case in Washington, D.C. If the agreement is terminated, investigations would resume, and Florida growers could have the chance to regain their market share. Florida’s unique climate has given the state a leg up agriculturally, since growers are able to grow certain crops, like tomatoes, in the winter, but Mexican imports have been invading that market window. This increased competition has forced some Florida growers out of business. According to a Washington Post article, from 2002 to 2017, U.S. tomato production has declined by 34 percent from 4.4 billion pounds to 2.9 billion pounds, while Mexican tomato imports to the United States increased 225 percent from 1.6 billion pounds to 3.6 billion pounds. Support for the termination of the tomato suspension agreement is widespread among U.S. tomato producers. The FPAA knows this but continues to spin a false narrative that this is a Florida vs. Mexico issue. It is not. The failure of the suspension agreement and the continued dumping of Mexican tomatoes has negatively impacted tomato growers around the country during all growing seasons. That’s why 48 Members of Congress from 11 different states sent a letter to Commerce Secretary Ross in February requesting the termination. Last week, at a hearing on this matter before the U.S. International Trade Commission, the domestic tomato industry was represented by six tomato growers with operations spanning California, Michigan, Tennessee, Georgia, Virginia, and Florida. Only two of those six growers have production in Florida. The suspended antidumping case against Mexican tomatoes has nothing to do with NAFTA or the USMCA. Termination of the suspension agreement would not have any bearing on passage of the USMCA and would not be grounds for Mexican retaliation against U.S. exports. The Border Trade Alliance recently stated that terminating the suspension agreement would invite retaliation against U.S. agricultural exports to Mexico. This assertion completely ignores the fact that NAFTA and USMCA specifically permit Mexican and American industries to use their national antidumping and countervailing duty laws to protect themselves from unfair trade practices. The antidumping case against Mexican tomatoes is a tomato-specific case that has no impact on any other commodities. There are currently 22 antidumping and countervailing duty cases in place between the U.S. and Mexico (nine against U.S. products and 13 against Mexican products). Neither the US nor Mexico have retaliated against each other in any of these unfair trade cases, because to do so would be a violation of NAFTA rules and, in the future, of the USMCA rules. The Commerce Department – after more than a year of reviewing data and competing claims – has agreed with the domestic tomato industry that the suspension agreement isn’t working. For that reason, the Commerce Department has decided to terminate the agreement, effective May 7, which will restart the antidumping investigation on Mexican tomatoes. We remain open to further negotiations for a new suspension agreement, but after the last six years of a failed agreement, the domestic industry can’t afford minor window dressing of the current deal.